Amp up the entertainment in your home with innovative home entertainment system by Dolby Atmos. With great sound format, Dolby Atmos is the perfect solution if you are looking for an extraordinary home cinema experience. 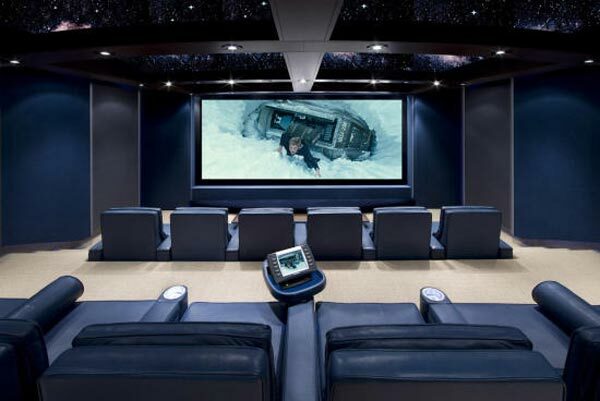 SMARTHOMEWORKS is experience in installing home theatre system such as this Dolby Atmos. We work in installing this technology to provide for your extensive home entertainment system. Dolby Atmos was only released for the residential market in June 2014. It is a sound format that delivers a supported soundtrack to the conventional surround speakers around a room; including the subwoofer(s), surrounding speakers and also to speakers in the ceiling to give extra height to the soundscape. Do you want to experience the Dolby Atmos kind of entertainment? Dolby Atmos sound technology have been incorporated into many movies so you can enjoy great home cinema experience event at home. The ever growing list of movies released on Blu-ray with a Dolby Atmos soundtrack include: Unbroken, Transformers: Age of Extinction, Teenage Mutant Ninja Turtles, Step Up All In, John Wick, Jupiter Ascending, The Hunger Games: Mockingjay Part 1, The Gunman, Insurgent, Gravity, The Expendables 3, American Sniper and many more to come.